Rhode Island, nicknamed “The Ocean State,” is covered by large bays and inlets which makes it a perfect nautical destination. Our top Newport, RI attractions by boat: hop on a yacht rental in Newport, RI and go for Narragansett Bay lighthouse tour, don’t miss out the sunset scenery in the harbor, and stop for dinner at the legendary Clarke Cooke House. Enjoy sailing from Newport, RI aboard one of America’s Cup charters and plan an overnight trip to the charming Block Island. 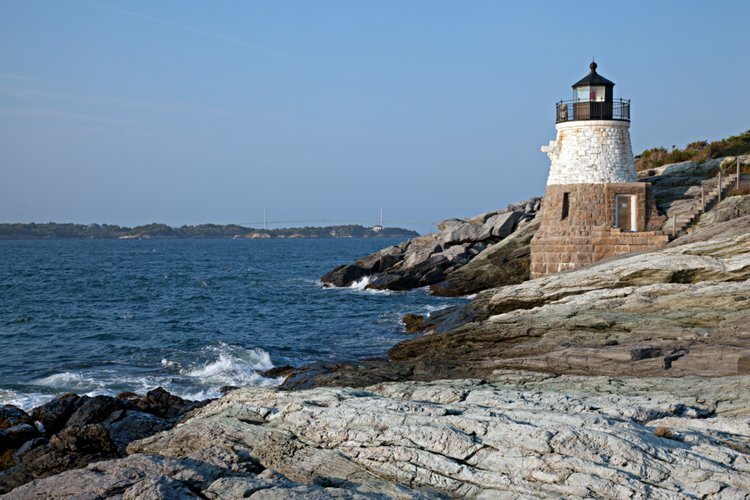 If you’re planning a summer to remember, put down on your list a two hour cruise to discover the fascinating lighthouses of Rhode Island. Explore the unique historical landmarks of New England in a tour of Narragansett Bay, sailing from Newport, RI along the ten beautiful islands and their universal symbols of hope, strength and safety. And if you’re happening to be around on August 7th - the National Lighthouse Day - you’ll get the chance to visit them for free! 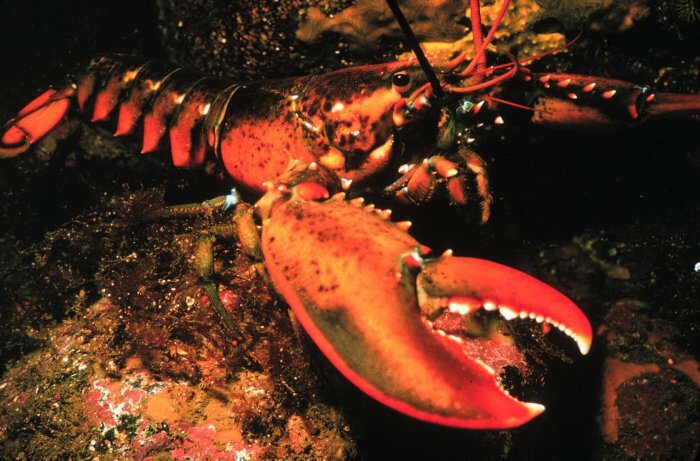 Your New England sailing experience can not be complete without getting the taste of the Newport’s finest cuisine. After a day out on the water on your yacht rental from Newport, RI, enjoying the most amazing scenery Rhode Island has to offer, don’t miss the chance to dock and dine at Clarke Cooke House. Whether you’re in a romantic mood and choose the intimate Skybar, or you’d like to dance your night away at the Boom Boom Room, this legendary place has something for everyone. 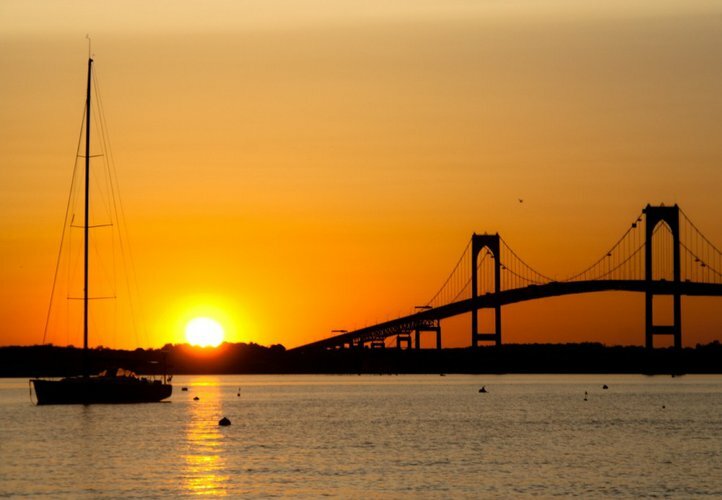 For many sailing enthusiasts all over the world, a sunset cruise in Newport RI harbor is on their boating bucket list. For an experience that combines New England’s historical landmarks with and breathtaking natural views, you can start your sailing from Newport, RI at Castle Inn, pass by Fort Adams and Clingstone and end up you night sailing along the Goat Island. Best accessories for this unique itinerary: chilled champagne and a camera ready to store memories for a lifetime. Sailing aboard of an America’s Cup charter as a must when is comes to Newport, RI attractions by boat. 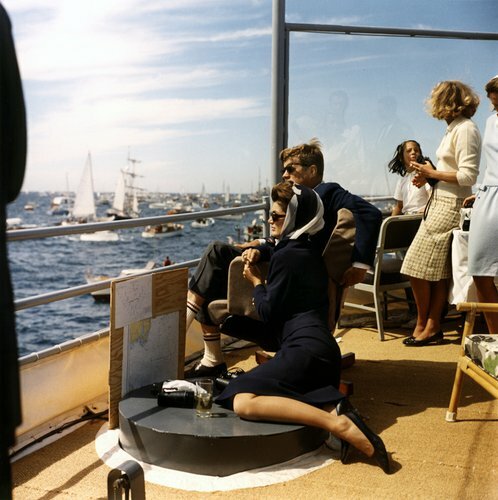 For many years, the harbor hosted one of the most famous annual regattas in the world. Now, it’s your turn to experience the thrill of sailing on a classic 12 meters yacht - either you want to race, or test your knowledge or just unwind aboard a beautiful yacht rental in Newport, RI. This charming island has its own casual and relaxed way of life that attracts many city-dwellers during summer months. 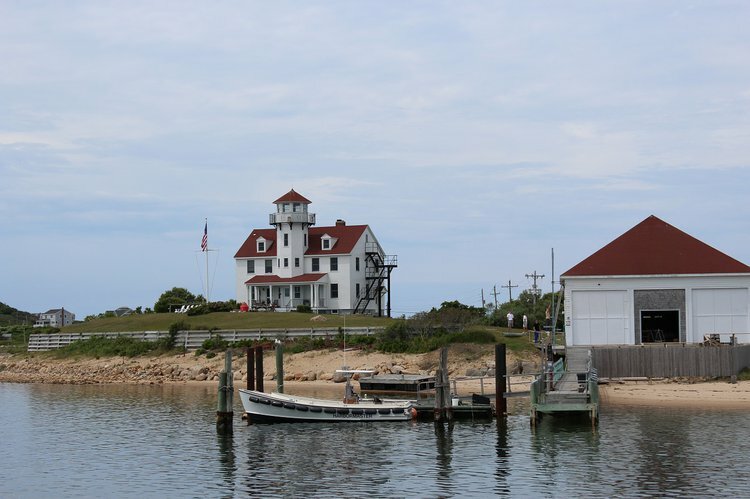 From a Victorian hotel to many picturesque B&B far from the madding crowd, Block island’s atmosphere, clear air and clean sky invites you to take a break and enjoy the pure beauty of nature. If you are passionate about stars or just in a romantic mood, go sailing from Newport, RI to one of the most perfect places to admire the clearest view of the Milky Way on a summer night.